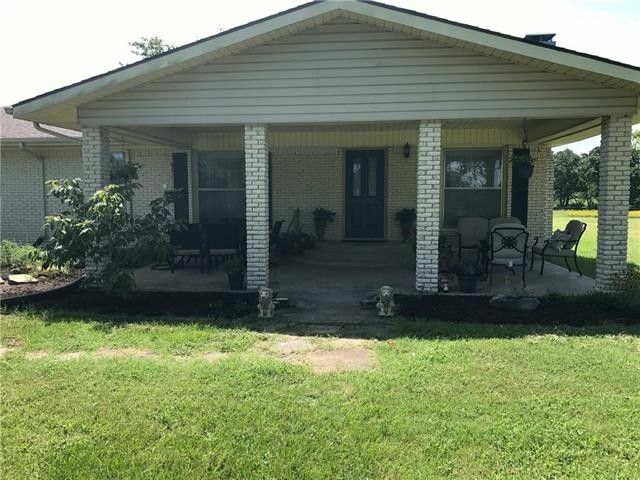 16+- Acres in the Post Oak Bend area, home sits back off road for privacy, home features 3 bedroom 2 baths, and 2 living areas. WBFP in one living area and WB Stove in other, Lots of updates have been done on this house, roof replaced recently, electrical breaker boxes have been replaced and updated. New septic system installed recently. Beautiful hard wood floors throughout. There is a guest quarters with a half bath, plenty of room to add a shower. 30X40 work shop with concrete slab and electricity. All info to be verified. Come see this one today. Directions: From Dallas Hwy 175 to FM 2578 L to FM 987 R to Co Rd 281 to sharp curve, property on left in curve. Sign at gate.